We’re fitted with all the best CrossFit equipment to make your fitness dreams come true. 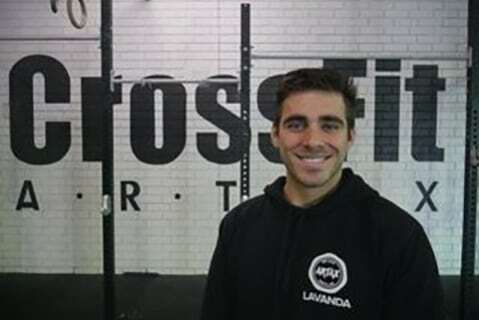 CrossFit Artax is the most accredited CrossFit gym Perth has to offer—both owned and operated by Western Australia’s number one CrossFit Athlete, Hayden LaVanda. 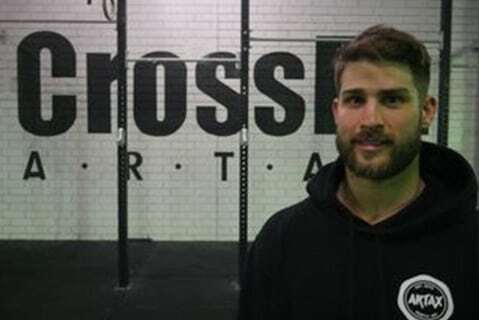 Hayden’s attention to detail and comprehensive knowledge about CrossFit has ensured that Artax provides the highest quality equipment possible, making our facility one of the best gyms in Perth! 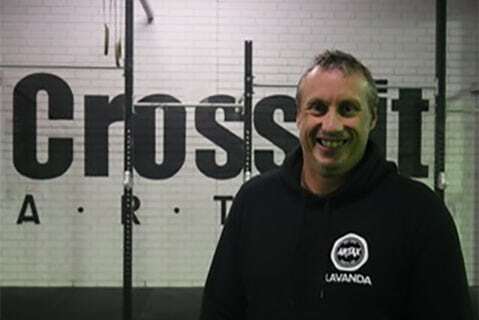 To arrange a tour, email us at info@crossfitartax.com.au or give us a call on 0407 189 080. We’ll be happy to show you why we are the best in town. Here, you are not just a number, you are a genuine member of our community. 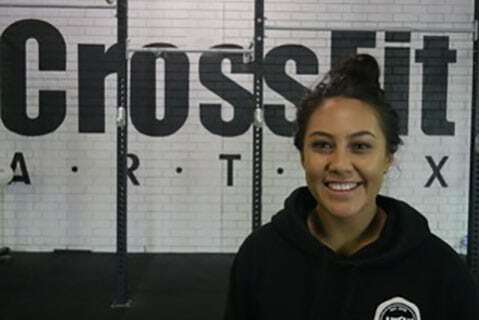 Hayden is the highest ranked CrossFit Athlete in WA—most recently landing a qualifying position in the 2019 CrossFit Open. His ability to coach is of high quality and gets results. He has been actively working in the fitness industry since 2009. Some of you may have seen the tattoo on my arm. I decided to keep this to myself and not share it with anyone due to it being my own personal goal. However, I’ve come to realise that I can not reach my goal without my community behind me. So, here is the story behind the numbers. November 2017 I watched a video on Instagram about a man talking about how young people should go into elderly homes and take a deep look at what they see. This man said, “when you walk into that home the biggest thing you will see is regret”. This message really hit home for me, as I had a goal in mind, but I wasn’t confident in my abilities to think I could reach it. My goal is to make a positive impact on 10,000 people by opening Artax facilities all around Australia. So I went and had the numbers 1000, 2500, 5000 & 10,000 tattooed on my arm to keep myself accountable to my goal, to make sure that I don’t grow old and be full of regret. Tin…The bubbliest and most vibrant person you’ll ever meet. Tin is amazing at making everyone feel welcome and apart of the community. Don’t let that fool you though, she will make sure you sweat. Moe has an incredible eye when it comes to technical lifting. 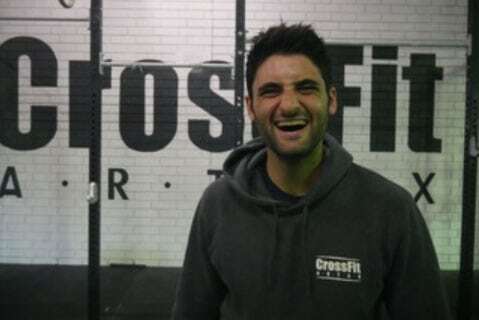 He creates all the gym’s workouts and CrossFit programs. So if your legs are sore for a week, be sure to send Moe a nasty message. Its a love-hate relationship with him. Naon’s elite background in professional motocross and professional boxing gives him the incredible edge when it comes to focusing on goals. When it comes to being determined…Naon is your man. Eddy is known as “The Shadow”. When you stop moving in a workout and want to sit down, Eddy always seems to be looking at you. His little ques and simple corrections are just what you need to truly get the CrossFit benefits.